At the table, we set a place for a surprise. At the table, we serve opinion and facts. At the table, we simmer positive and exciting conversation. 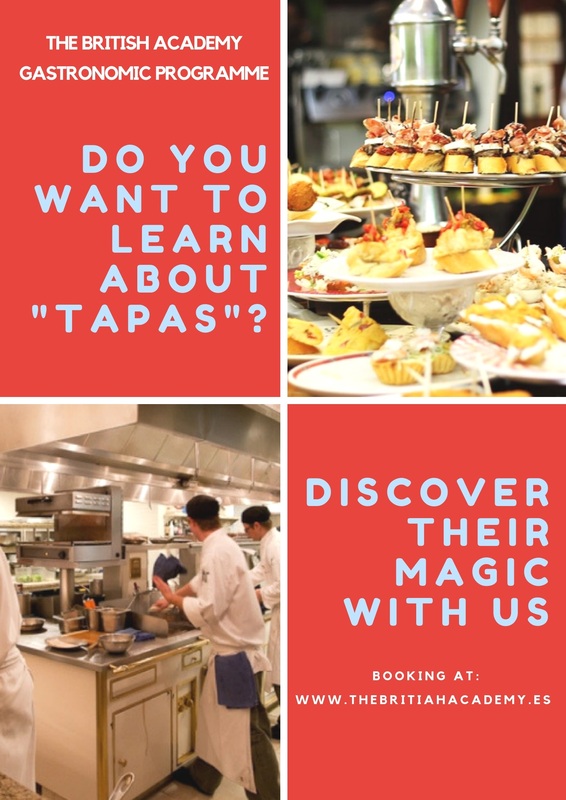 This is a magical tour of tapas prepared before your eyes by the Chefs of various restaurants and bars, and then, artfully plated by both the Chef & The English TEFL (Teaching of English as a Foreign Language). The dishes are both traditional regional Spanish and modernly vanguard with local regional Spanish ingredients. The key is to keep it simply simple with illustrated plating techniques that provide “an eat with your eyes approach “. Each student shall be dressing their own plates, with a little bit of guidance and of course, have the opportunity to taste all the dishes paired with wines (and/or beer / or beverages of choice). The carte provides pescatarian, carnivorous and vegetarian selections. 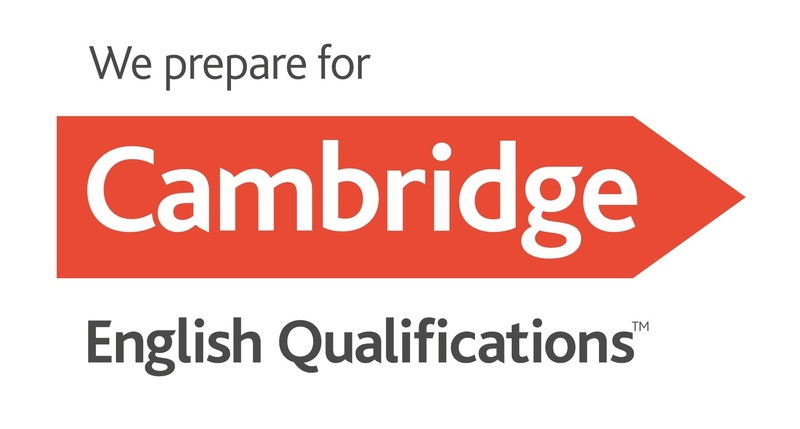 So, please note: This must be indicated on your application to The British Academy. We also shall have a space on the application for allergies and intolerances. We must remember, that many of the Culinary Artists do not speak English, however, this is an English Art of Plating & Enhancing Kitchen Skills Course, where we not only serve up exciting tapas & dishes, however, we also improve our English vocabulary for the Kitchen and Serving in the hospitality industry and when travelling abroad. Conservation is of utmost importance, in discussing the recipes, the “how to´s”, how you have prepared the dish at home, the ingredients, and commentary on tasting (tasting notes) and discussing aromas, spices, cookware, serving utensils, types of salts, ingredients and how to purchase at the Central Markets. Old comfortable clothing and sports shoes or similar. Tasting and matching them with the appropriate beverage. For booking, please fill out our CONTACT FORM telling us the dates you`d like to come and we`ll confirm them back.